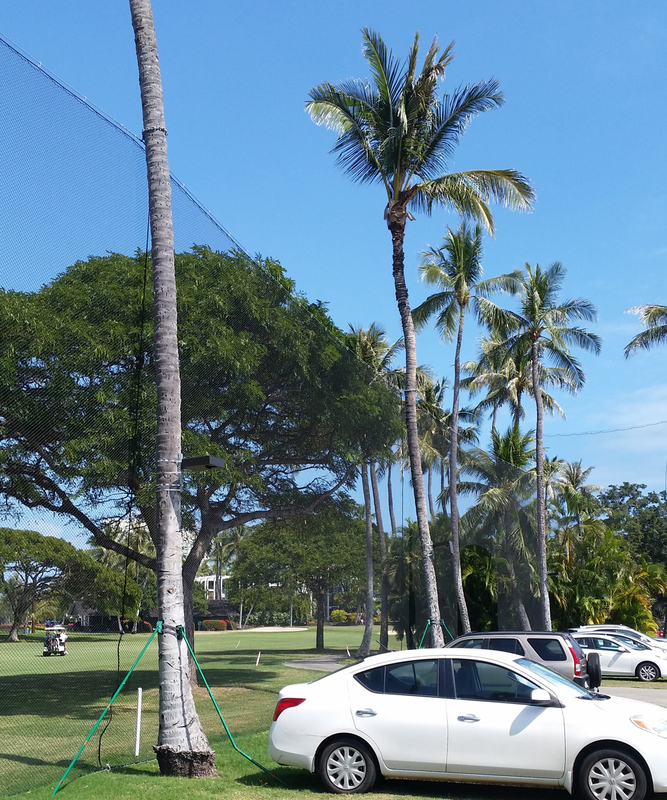 Waialae Country Club in Honolulu, Hawaii, needed a solution for lighting one of its parking lots. 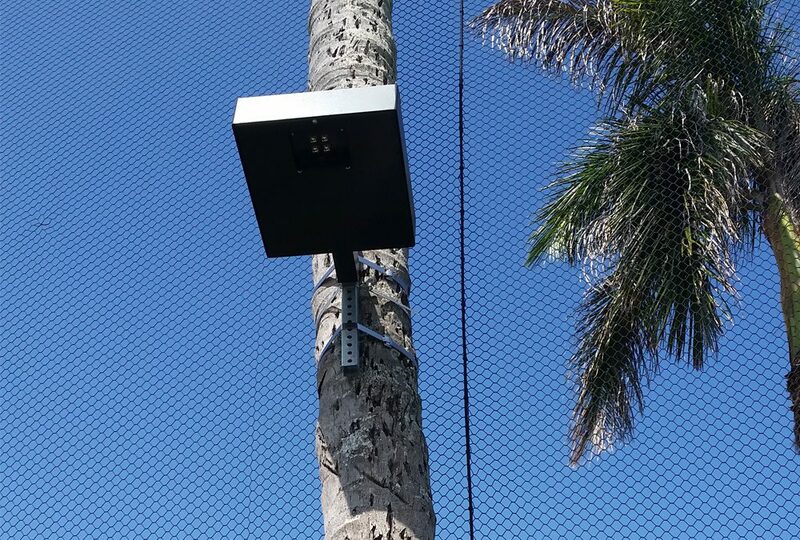 Home to a championship golf course that plays host to the PGA Tour’s Sony Open, the club wanted a product that was reliable, sustainable and able to provide the right amount of light for member safety while avoiding light trespass. The club decided that First Light’s SCL solar luminaire would be the perfect fit for the project. SCL luminaires mounted on palm trees. The club found that the SCL was the best solution for a number of reasons. 1. Sustainable: The club is very committed to reducing its environmental impact. For the 2017 Sony Open, which attracted nearly 60,000 people, they undertook a number of initiatives to reduce waste which earned them recognition by the state of Hawaii for their energy efficiency efforts and sustainable business practices. The SCL removes the need for a connection to grid, avoiding the need for power from the grid. 2. Easier Install: Not having to connect to the grid meant that the club did not have to install a connection to the grid or wires. 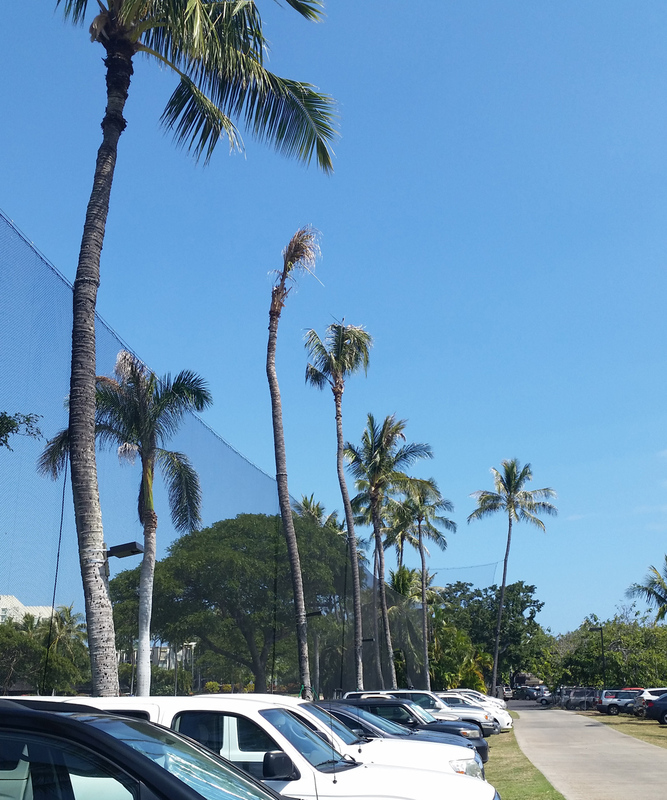 The staff even designed and constructed their own mounts so that they could simply attach the luminaires to the palm trees that lined the parking lot. 3. Minimized Light Trespass: With the parking lot bordering a house, the club wanted to avoid light trespass with their immediate neighbor. The SCL series provides full cut off lighting with no uplight. This means that light only goes where it is needed. 4. Adaptable Technology: The site has a lot of variability in terms of how much direct sunlight different areas get. 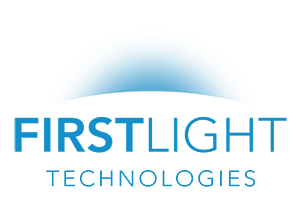 That’s why First Light equips all lights with adaptive technology to ensure reliability. The lights will adjust their output so that they don’t exhaust the battery. Happy with the performance and sustainability of the SCL, the club is considering more First Light products to continue to make their outdoor spaces safe and decrease their environmental impact.